Diplomatic relations evolved rapidly. A few weeks ago, tension was palpable between Europeans and Americans, following the Snowden revelations and the infamous ‘F..k the EU’ quote from a US official. Today, Brussels and Washington are united against Russia’s hostile actions in Crimea. 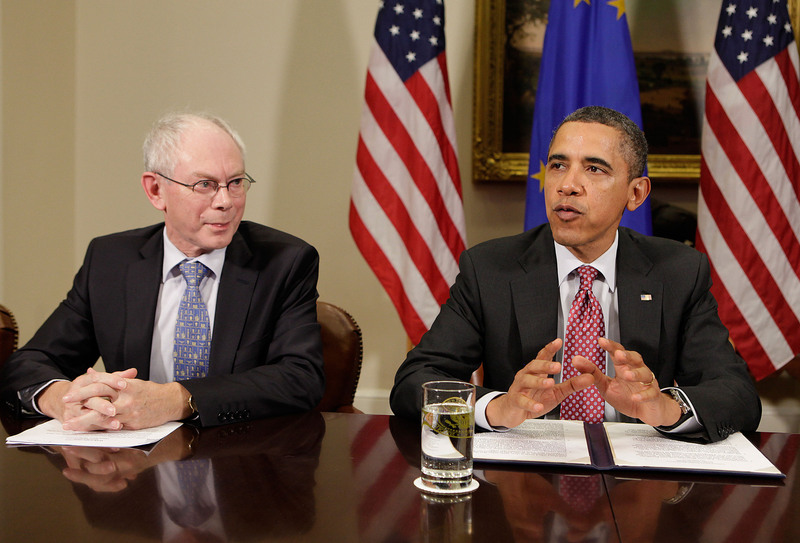 The transatlantic partnership could come out stronger from the Ukraine crisis.